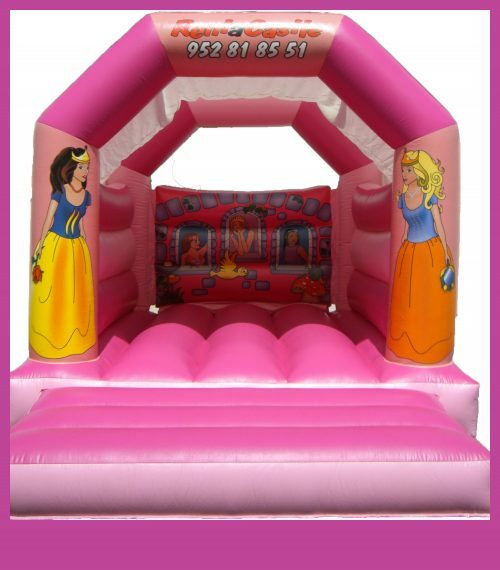 Inflatable castle of 9.00 meters long by 4.00 meters wide and 3.00 meters high, built according to European Norms of Quality and Safety UNE-EN 14960: 2014. We have Civil Liability insurance. 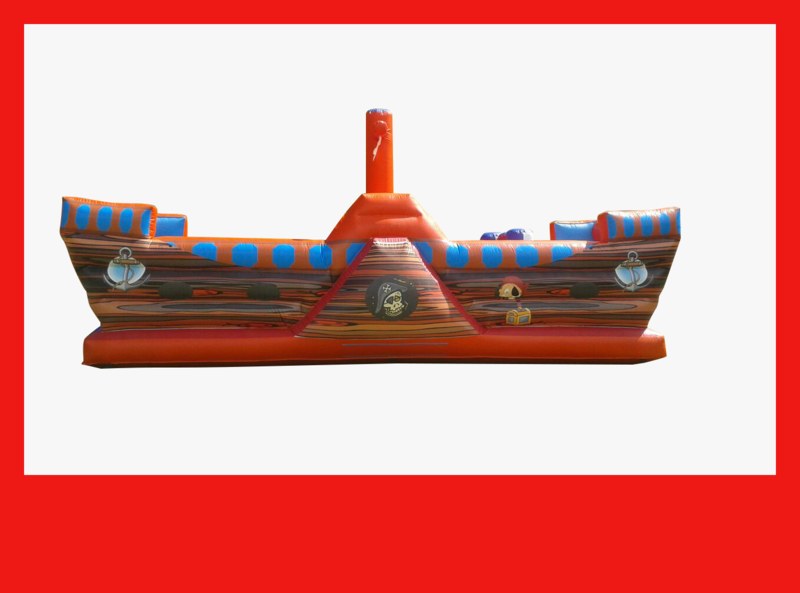 It takes electrical outlet or in its effect a generator of electricity of power 1,500 W.
Spectacular inflatable in the form of a pirate ship with inflatable figures and slide to slide. Guaranteed fun. Special offer to rent two or more days for the same place. Visit our section of party accessories, balloons, decoration, chairs and tables, so that your party or event is unforgettable. In the eventuality of cancellation due to bad weather, illness etc., the client is obliged to notify us before 11.00 am on the day of the party. Failure to do so will incur transport and cancellation charges. Payment is on installation of the inflatable. Rent a Castle reserves the right to substitute the model of the castle ordered for one to the closest characteristics should circumstances require. The prices are not for 24 hrs. but for the day of your party. The pick up is normally (except weekends in communion dates ) first thing the following day. Latest same day pick up time is 21.00 with a minimum surcharge of 10 euros. 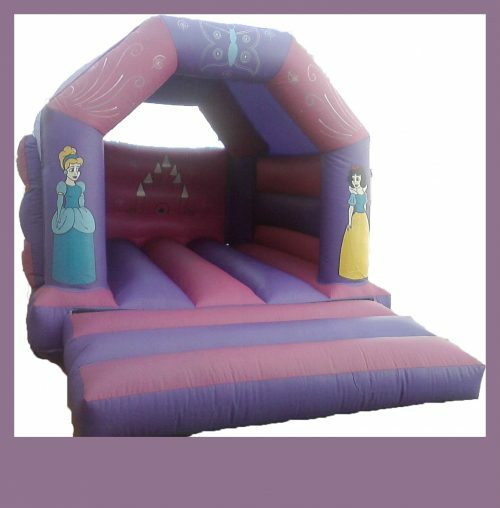 Please allow 1 meter extra behind the inflatable, a minimum of 50 cms on either side and a minimum of 1 metre in front of the unit. 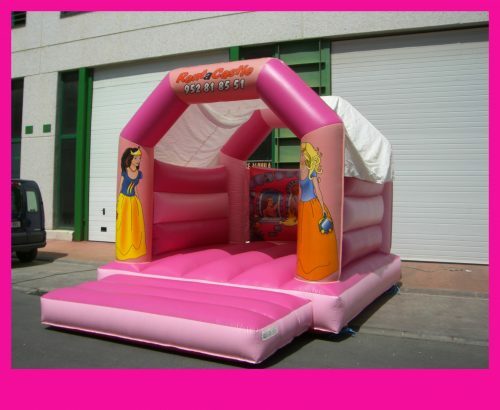 For security reasons the inflatables must at all times be monitored by a responsible adult. 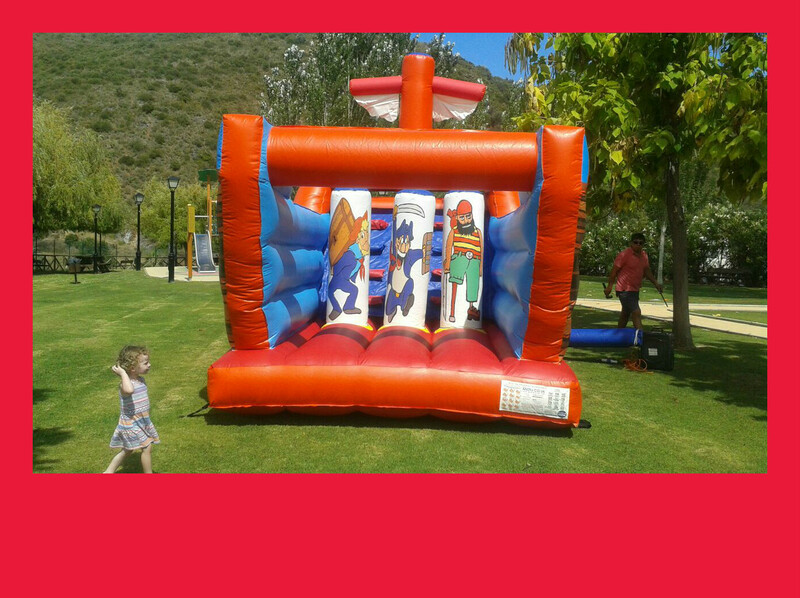 An electricity supply is required for the inflatable. If your party is in a public place eg, A public street, the beach or park etc, permission must be obtained by the client from local police or council. Deposit of 50 euros within 8 days of booking. Rest of Payment is on installation of the inflatable. Except in the case of bookings in a Hotel, Restaurant, or any location that is not your usual place of residence. Payment should be made 4 weeks in advance. Rent a Castle reserves the right to substitute the model of the castle ordered for one to the closest characteristics should circumstances require this. Due to demand during the communion season castles put up before 12.00 midday are collected from 19.00 pm. Castles put up after 2.30 pm are collected from 21.00 pm the same day. We require a 2 hour margin for bringing your castle and an address not a meeting point, If this is very difficult we require a map sent by fax or e email. 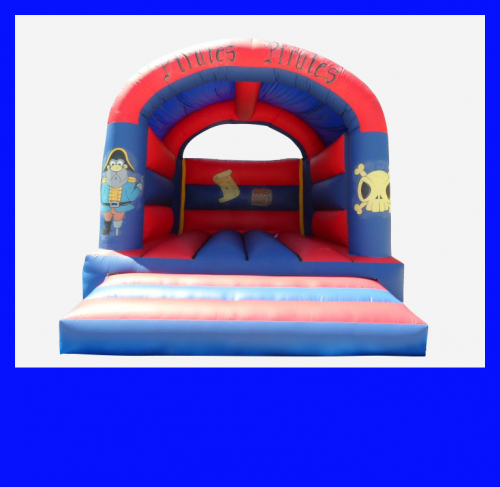 Please allow 1 metre extra behind the inflatable, a minimum of 50 cms on either side and a minimum of 1 metre in front of the unit. Supplement Saturdays and Sundays Through April 22nd—June 5th. 15.00 euros. If your party is in a public place eg. The beach or park, etc. permission must be obtained from the local town hall. 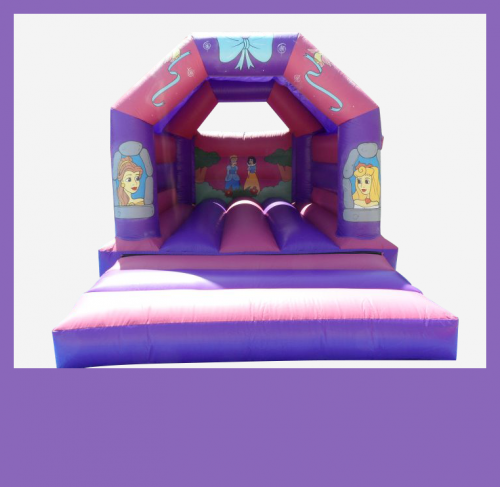 A copy must be sent by fax or e mail to Rent A Castle 2 weeks before the event. An Elecrical Supply is needed NO further than 50 meters from source. Free shuttle service: Estepona, San Pedro Alcantara, Marbella, Istán, Ojén, Monda, Guaro, Calahonda, Mijas Costa, Mijas Pueblo, Las Lagunas y Fuengirola. © 2017 Rent a Castler. All Rights Reserved.